The Eastern Conference Predicted Top 8. One of the most active teams this off-season, definitely got better, but I don't know how much better. I am very interested how Monroe, Smith and Drummond play together. Also how Jennings and Smith play together. Who's team is this, who is the leader? I have a lot of questions about Detroit, but they have too much talent to miss the playoffs. I can't believe how many more people say NO playoffs for the hawks with a roster of: Horford Milsap Teague Lou Will Teague Korver Etc. With Andrew Bynum on board, things are looking up in Cleveland. 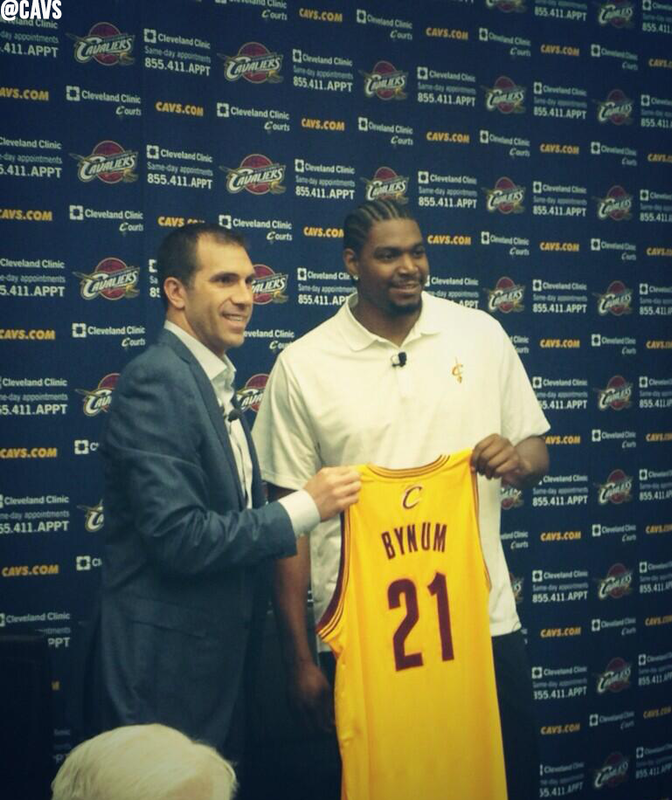 This is my riskiest pick, but I am assuming Bynum will be healthy and playing as a top 3 center in the East. Kyrie is a rising SUPERstar in this league and this is the year he finally gets the Cavs into the playoffs. The Cavs have a balance of young talent, veterans and a great coach looking to redeem himself. I understand this is a big drop from last year, but everyone above them got better this summer. Adding Andrea Bargnani was not a great move. They have lost 2 great shooters (Novak and Copeland) and that is their bread and butter, shooting 3s. Look for New York to have somewhat of a disappointing season. Brooklyn took advantage of a Celtics team in dire need of change. Adding KG, Pierce and Terry makes the Nets one of the most interesting teams in the league. My biggest question for BK is Jason Kidd. Can he be successful in his first season ever as a coach? With Derrick Rose coming back look for Chicago to compete for the NBA title this season. Jimmy Butler is a talent on the rise and Dunleavy was an under-rated pick up. I like Chicago as a lock for the top 3 seed in the East. 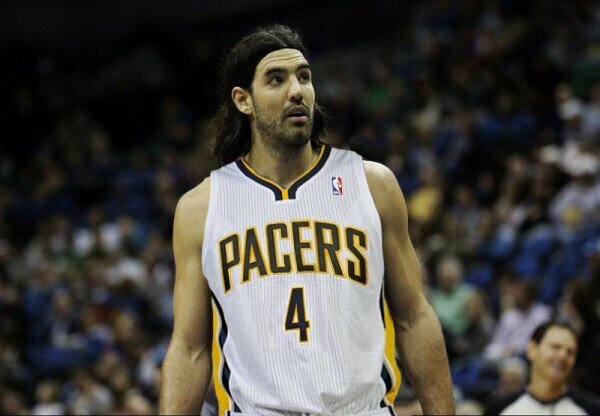 A Superstar was born this past playoffs in Indiana. Look for Paul George to emerge as a legitimate star this season. Getting the elite talent of Danny Granger back and adding Copeland and Scola gives them the depth they need last season. I have Indiana winning the Central division by 3 games over Chicago. Miami has done nothing this off-season to drop from number 1. They still have LeBron James, Dwayne Wade and Chris Bosh. They want to prove they are one of the best teams in NBA history. In order to do that they need to complete the 3-peat. This could be the final run for the Heat as we know them with the 2014 free agency around the corner. Look for the Eastern Conference to be the most competitive it has been in 10+ years.